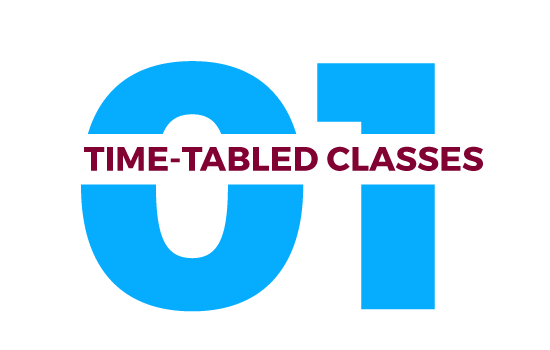 Starting in Year 10 all pupils are entitled to one period per week of CEIAG delivered by a teacher. During this year pupils are introduced to CEIAG and go on to make choices relevant to GCSE options or Alternatives. Other year groups at present have one period per week of time-tabled careers. The Revised Curriculum has meant more emphasis on teaching methodology in order to allow pupils develop Thinking Skills & Personal Capabilities (TSPCs). Individual guidance is not time-tabled for all year groups but can be achieved in an informal way when time permits. 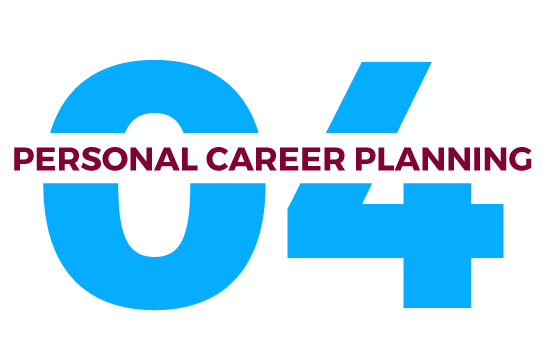 Year 12 pupil do see the careers advisor while Years 13 & 14 particularly need one-to one help when completing their UCAS/CAO forms and personal statements and this is given during time-tabled classes. The Careers teacher is available in the careers suite most days or by appointment. Yr 10 pupils do have access to careers teacher through time-tabled employability and careers class. 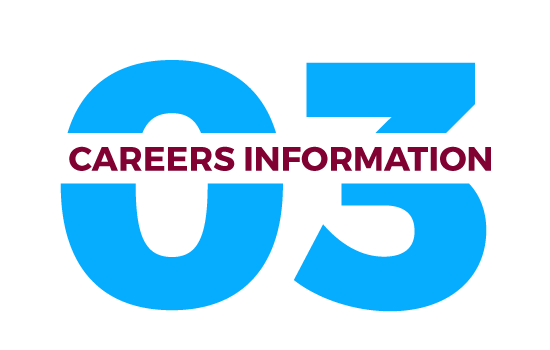 Careers information is available in both the school library and careers library as detailed in the resources list. 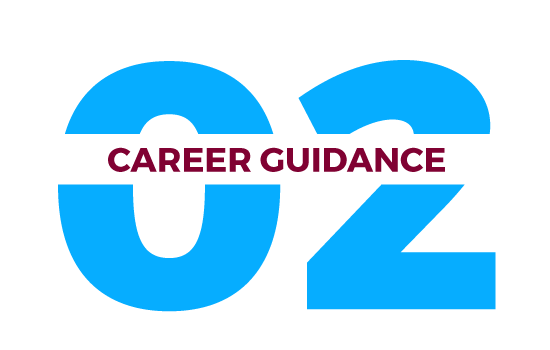 Careers information is constantly changing and pupils need to be given the skills to successfully find and absorb what is relevant and up-to –date. The careers library is open all day but is only staffed at break-time or during careers teacher’s free classes. Therefore, pupils are encouraged to take books, magazines & prospectuses home to read at their leisure. The need for pupils to take responsibility for their own career has never been more important. The job for life is virtually a thing of the past and research tells us that most young people can expect to have at least 5-7 different jobs in their lifetime. We, as careers teachers, should strive to instil in young people a love of learning, be that practical skills or of a more academic nature, and a wish to continue lifelong learning while acquiring transferable skills. All pupils begin in Year 10 and then in subsequent years construct a progression route (PCP) for themselves by looking at strengths and weaknesses, interests and skills already developed or which need to be. Entrepreneurship is also looked at as viable progression route as are the value of developing enterprising skills. Arrive at decisions/choices based on realistic self-review which takes into account their strengths, abilities, interests and values. Relate the outcomes of self-review activities to the skills and attributes required by employers, such as team work, leadership, flexibility and using one’s initiative. Develop a concept of the term “lifestyle” and recognise how career decisions impinge on one’s preferred lifestyle. Express opinions on the way their current skills, aptitudes and interests relate to their preferred occupational choices and to discuss these with another person. Develop necessary Soft skills such as problem solving, using initiative, being creative, working with others, self-management, making decisions and entrepreneurial qualities like vision, resilience and motivation. Improve Key skills: ICT, numeracy, literacy, team-working. Thinking skills & personal capabilities. Understand the value of transferable skills which pupils will appreciate as being valuable to many career areas. Demonstrate a clear understanding of the links between the curriculum and the choices at 16 and 18. Develop an awareness of the structure of occupational opportunities at local, national and European levels including entrepreneurship. Discuss the structure of industry, commerce and the various employment sectors sector. Experience at first hand the world of work. Explore their career interests together with the education, training and employment opportunities associated with these interests. Collate information about the labour market intelligence (LMI) and evaluate same. Make informed decisions, taking into account external factors which may influence one’s choice eg local & global economy issues.